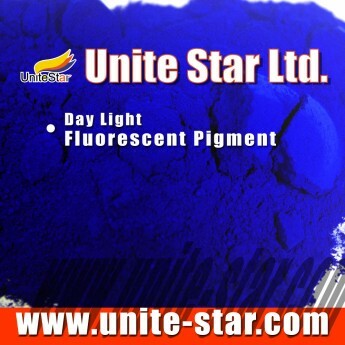 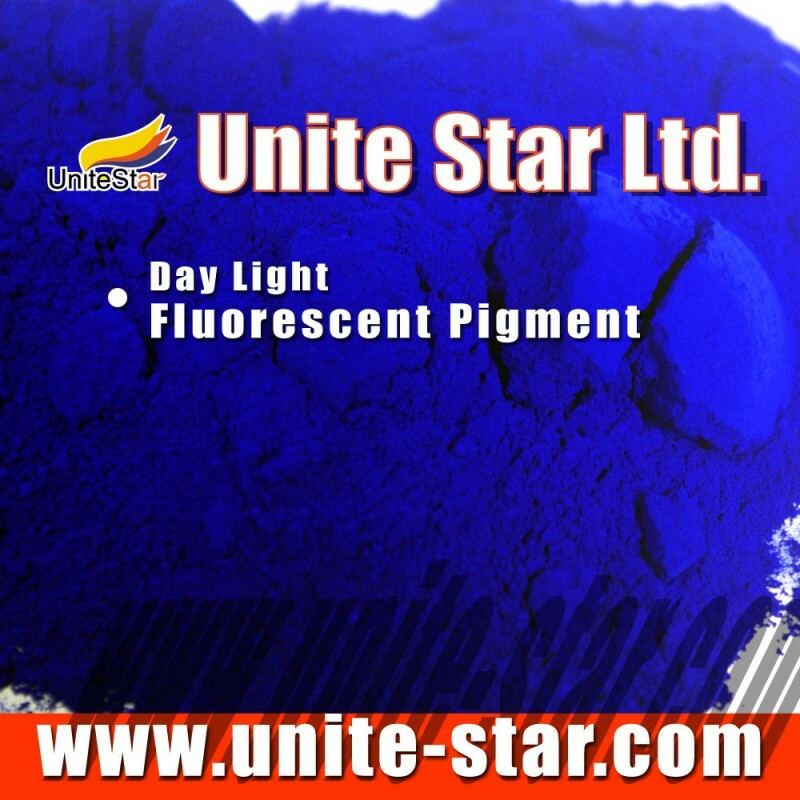 The featurs of FB series florescent pigments include brilliant colors, intense fluorescent, good dispersibility, and fine particle size. 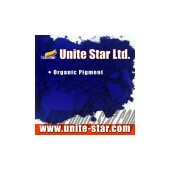 They are available in consistent quality and complete range. 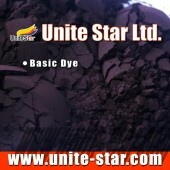 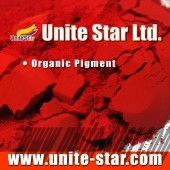 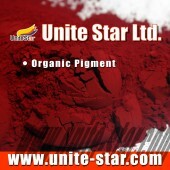 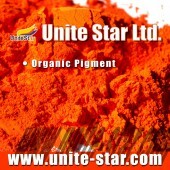 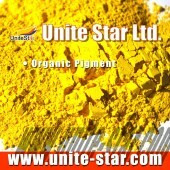 Mainly used in textile printing color paste, as well as in water-based coatings.